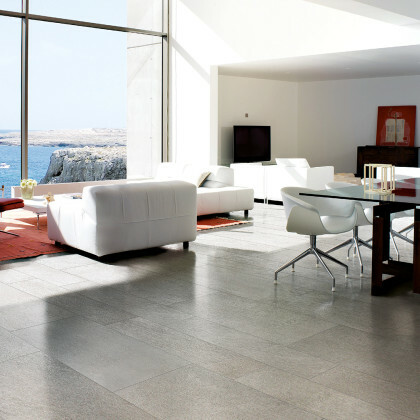 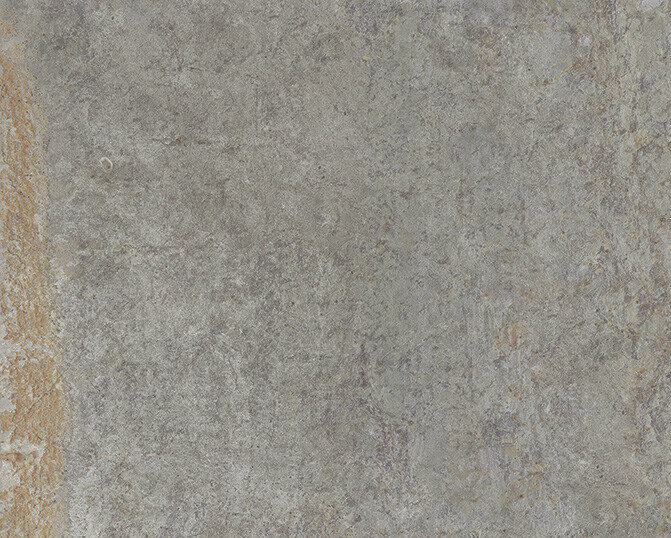 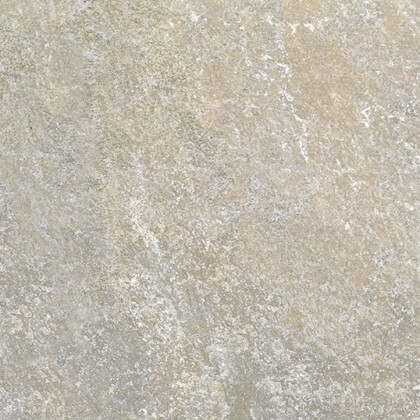 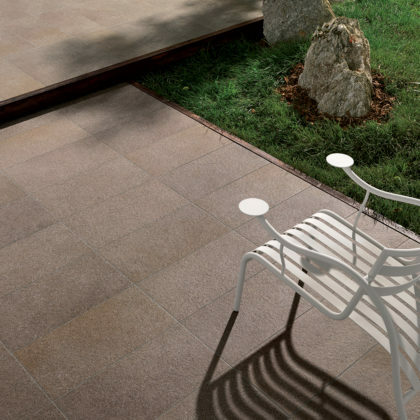 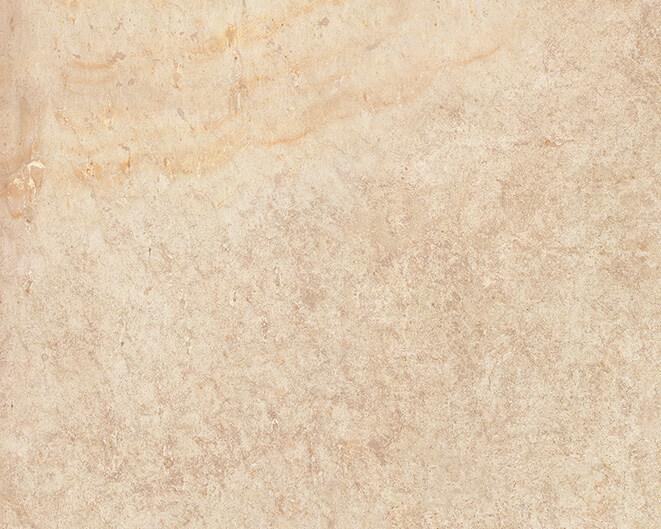 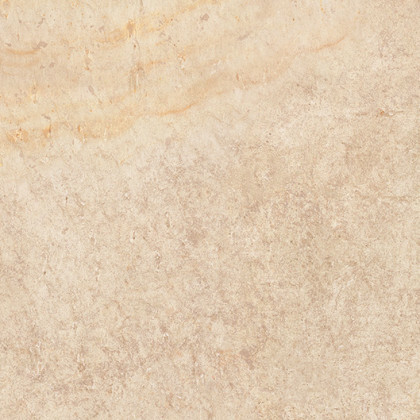 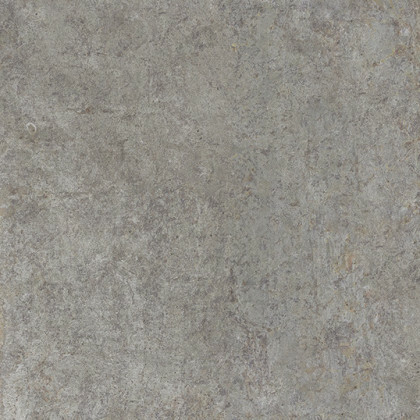 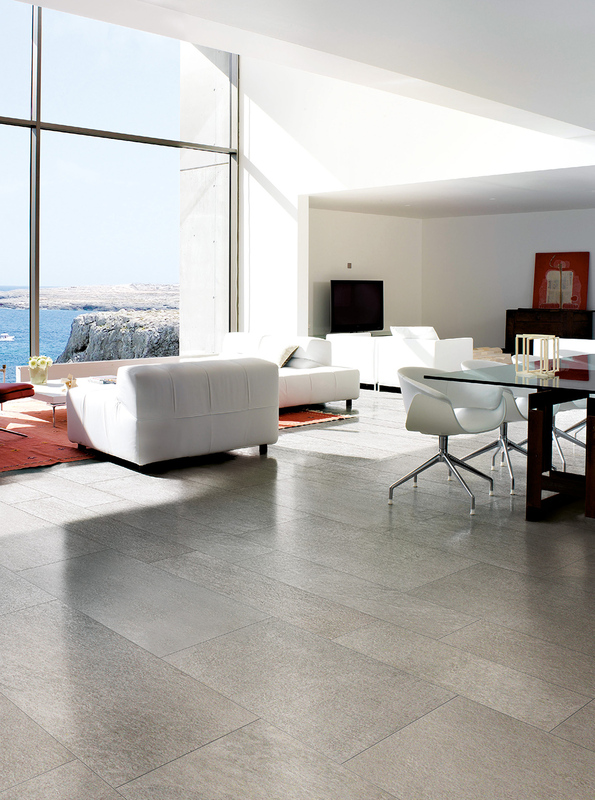 Practical and versatile, this stone-effect porcelain stoneware recalls the timeless charm of quartzite to create a warm and modern atmosphere. 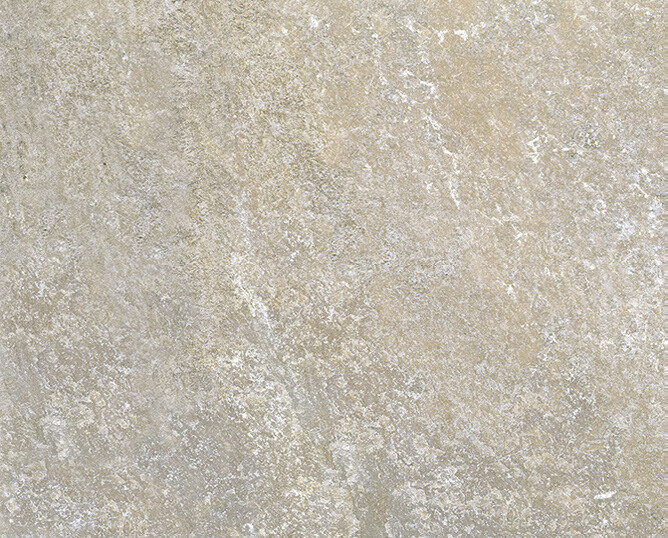 It comes in three natural colors – Argento, Dorato, Grafite – four sizes and two different types of mosaic styles to provide elegance to living areas, bathrooms and kitchens but also to office and commercial environments. 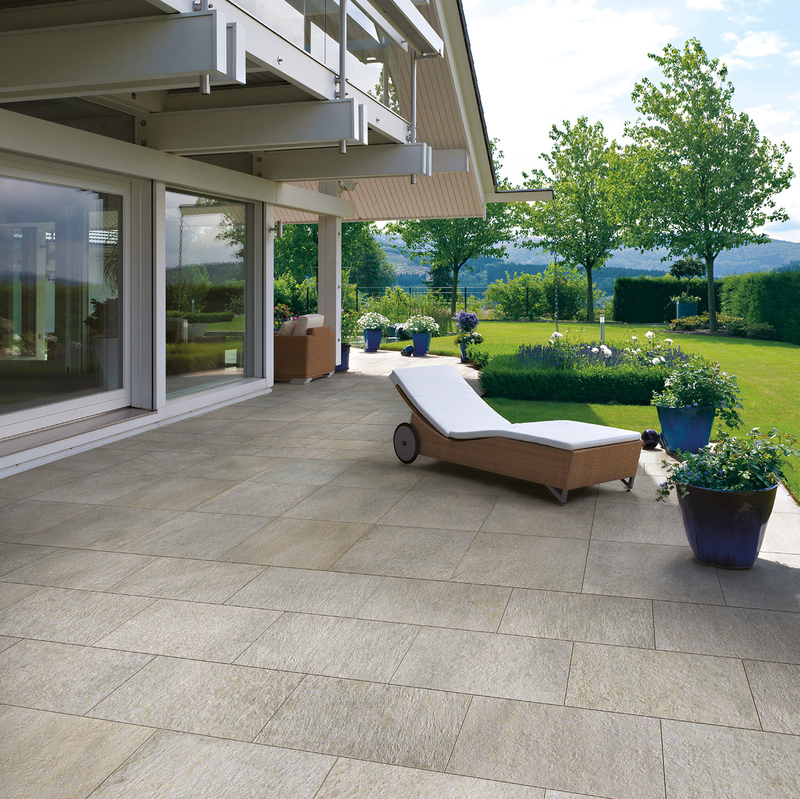 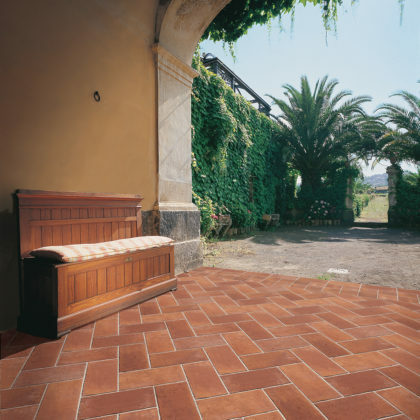 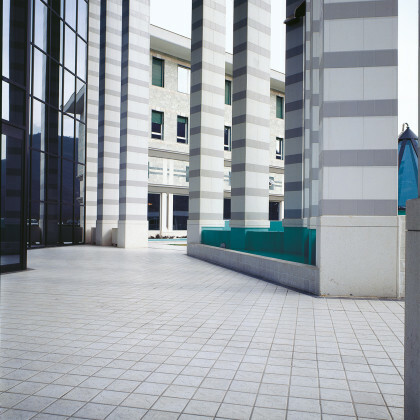 The R11 finish, applied to 30×60,5 and 60,5×60,5 cm sizes, makes the series ideal for creating continuity even in outdoor spaces, where the 20mm thickness solves even the most challenging situations.